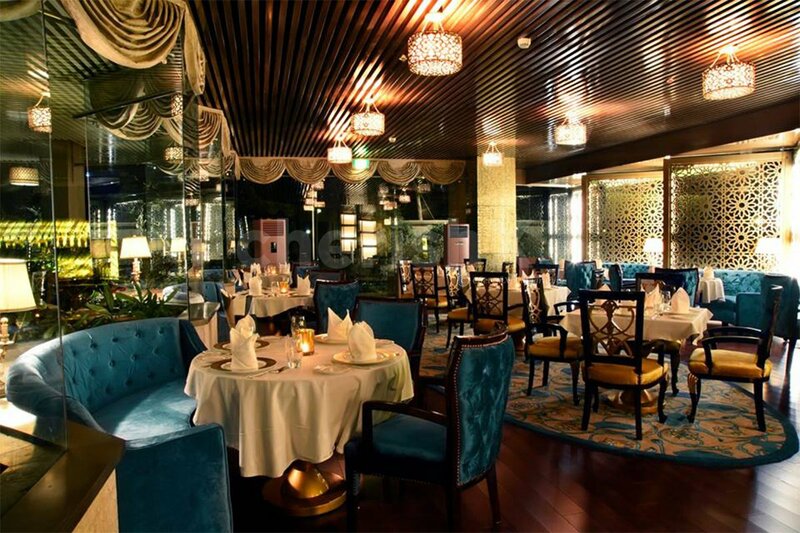 Amidst woody aura, classic ambiance and elegant atmosphere bite on savoury delicacies from Rajasthan! If you are a connoisseur of food, this is the place for you! Try on Awadhi, Lucknowi, Rajasthani, North Indian and Hyderabadi delicacies and tingle your taste buds. 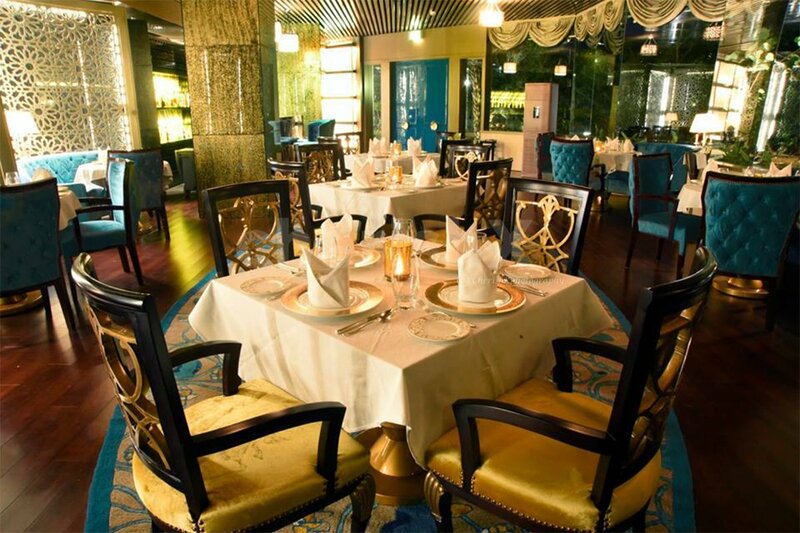 The royal root dining is a treat for your eyes, soul, mouth. 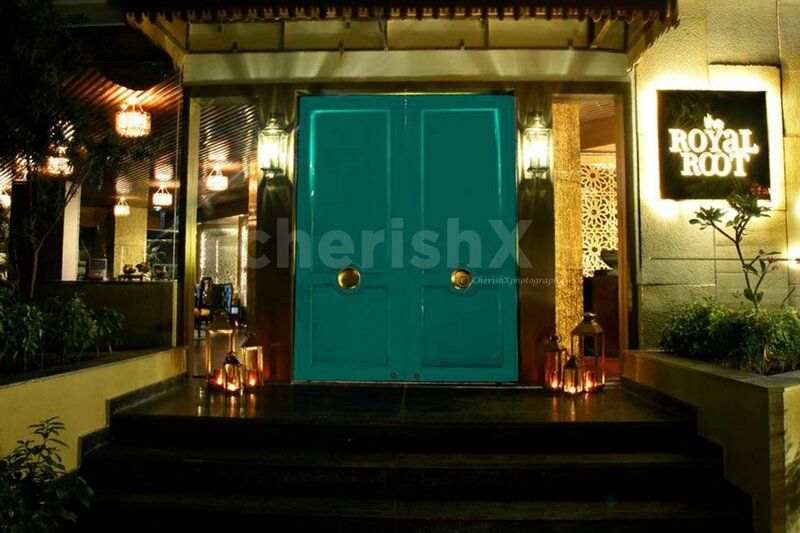 The intricate woodwork and sophisticated dining atmosphere compliment the exquisite food. 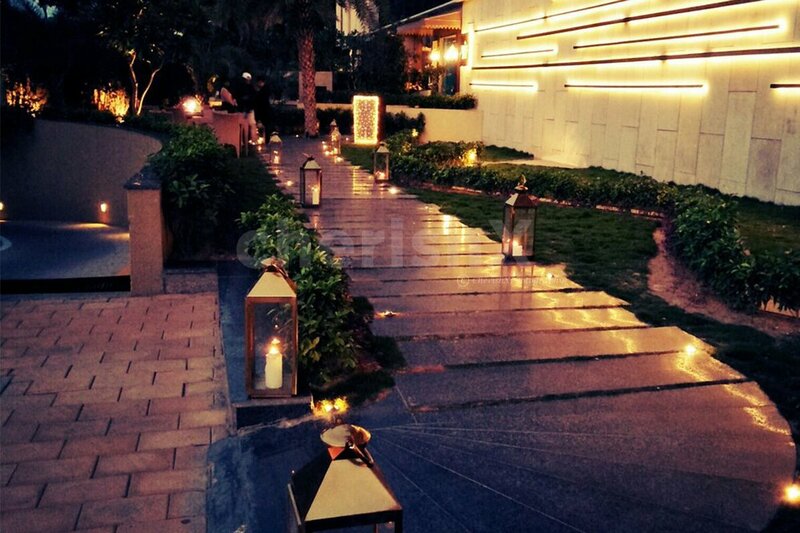 Enjoy 5 star hospitality with 3 course meal and romantic decoration. Your venue is about 5 km from Jaipur airport, midst the hustle & bustle of the city. 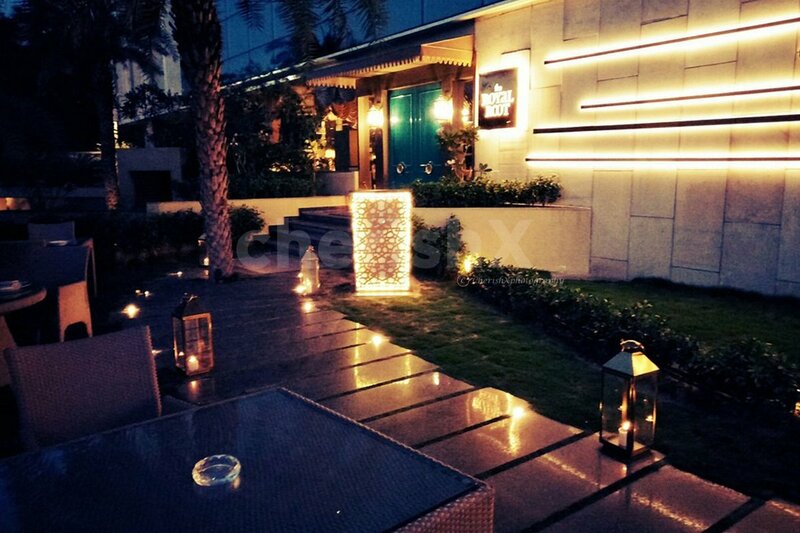 The indoor seating is apt for celebrating any special occasion. The light background music helps lighten up the mood too. At the restaurant as CherishX customers you will be guided to your reserved table with slight decorations of candles and rose petals. Next is the difficult task of choosing your 3 course meal from this big a la carte menu, among different varieties of cuisines. If you want to increase the surprise element for your loved one, family member then you can order cake, flowers and balloon decoration as add-ons / customisations on the next screen. We can also get a private guitarist playing your favourite songs.